12. Phil & Jeremy Original "Smoking Gun"
There’s a new Duo in town! Fresh and fun, Phil & Jeremy bring it. We cover a huge variety of music including Country, Funk, Soul, Beach, Rock & Roll, 80’s & 90’s, Current Pop, Dance and party music. Sometimes we sound small and intimate but sometimes we sound like a full band. We keep it fun and lively. We keep a third mic on stage for all you party people that want to get up and sing with us. We take request all night and have a ball trying to play them even if we have never played them before. And of course we try to make room on stage for our Solid Gold Phil & Jeremy dancers. We are the perfect small act for any type of venue. Next step is yours! We look forward to seeing you soon! Phil & Jeremy made it SO easy to book our wedding band. They listened to our vision and made everything we wanted a possibility. Their price was unmatchable for what they provide. Highly recommend them for any event you're having! Kayla thank you so much for the kind words! We are so looking forward to this and I just know that your special day will be perfect! Rae-band is great, they sound amazing and play a wonderful mix for everyone to enjoy. Would hire them anytime for any event. we want to thank you, Cody and the entire Aman family for having Rae-band as your entertainment. Your kindness and hospitality will not be forgotten. What a great crowd of family and friends. We had a blast and hope to see you next year. Maybe the weather will cooperate a little better! Once again, Thank you. 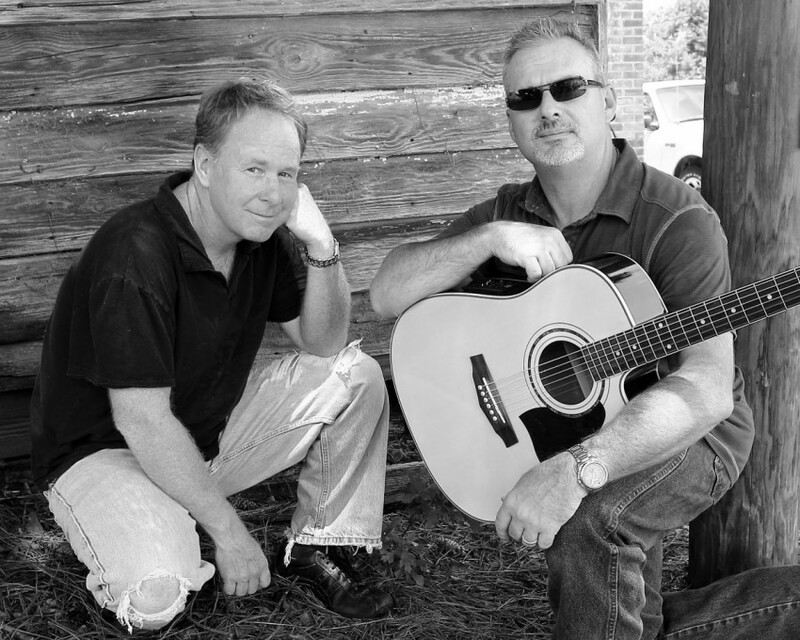 If you decide to book Phil & Jeremy expect nothing but great music and a good time for all. We are only 2 piece but we bring tons of energy, fun, excitement and a great sound to the stage. We bring many years of professionalism and experience. We will play a variety of music for you and your guest including Country, Soul, Funk, Beach, Current pop such as Bruno Mars and Justin Timberlake, Rock, 80s, 90s, 2000s. 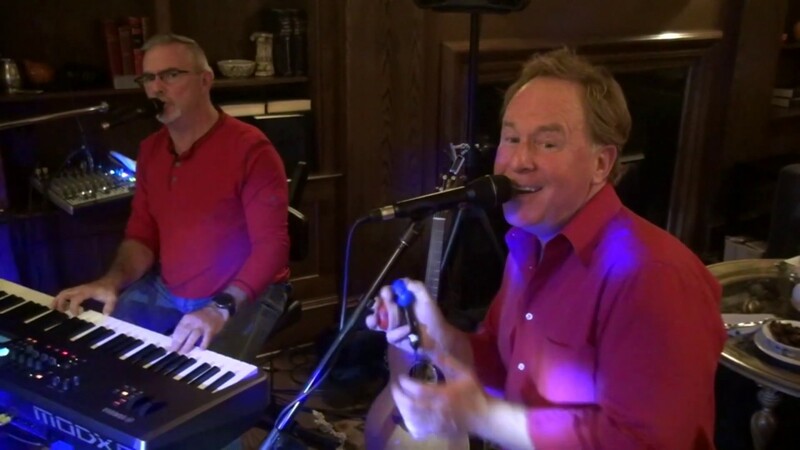 We can cover a large stage and entertain tons of guest or we can lay back in a corner and provide more background acoustic music. Our specialty is tight harmonies and blazing instrumentals. We love to blend. Doesn't get any better than people who are great at singing together. Music is our life. We love to entertain and we are very good at it. We have been doing this for many years and we bring a professional attitude. We have many years of experience in working with event planners and wedding planners. Being only 2 pieces we are able to be more affordable than your larger group options however don't let the size fool you. We can bring the sound of a full band. Listen to our sound clips. What you hear is what you get. Phil & Jeremy bring years of experience. Phil has been a performer his entire life. He has graced the stage with many bands. 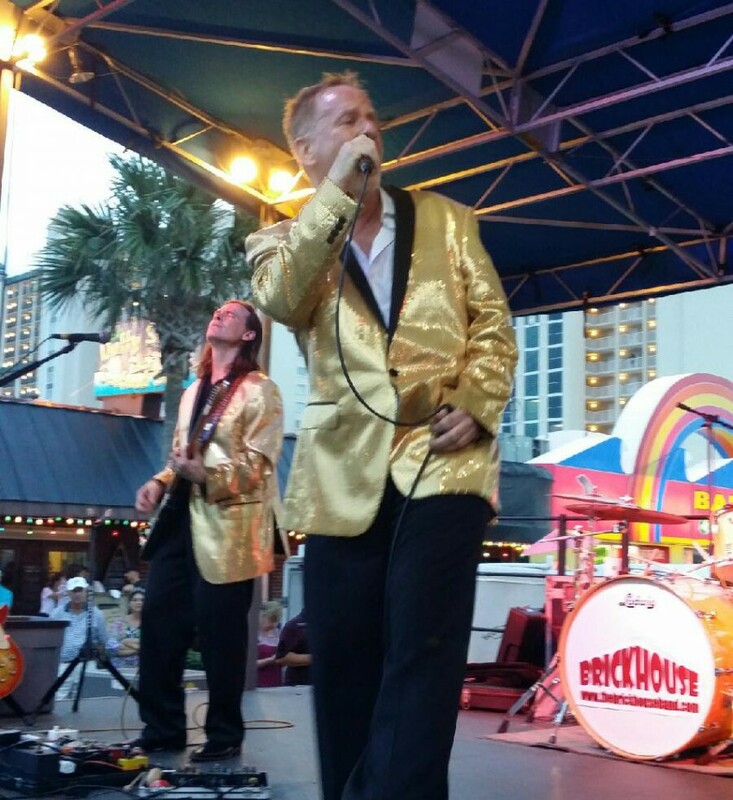 The most recent bands he has been a part of is The Central Park band and he is still the current lead vocalist for The Brickhouse Party Band. He brings sassy and soulful lead vocals to the stage along with his signature dance moves. With over 25 years of experience it really doesn't get much better. Jeremy has been performing in this area for over 25 years. He has been in several band ranging from country music to party music. 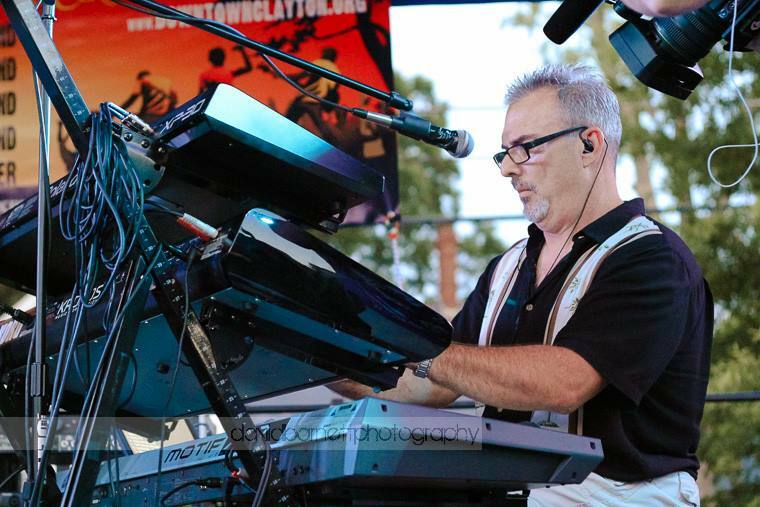 His most recent bands have been The Central Park Band and The Brickhouse Band where he played keys for both. Back in the day he was also in The Continental Cowboys country music band. His love is more on the instrumental side. He plays multiple instruments on stage and his job is to keep the groove going. Depending on how large the event is depends on whether we bring the small sound system or the larger sound system. If we use our small system we can normally do ok with one 15 amp breaker. If the larger sound system is needed then we would require at least 2 separate 15 amp breakers. stage size 7ft deep by 10ft wide minimum. At least one dedicated 20amp circuit prefered.